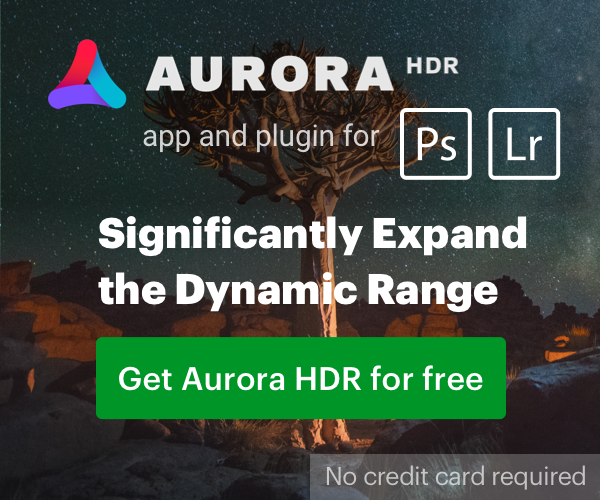 LAS VEGAS–(BUSINESS WIRE)–Adobe (Nasdaq:ADBE) today announced the all-new Adobe Photoshop Lightroom CC cloud-based photography service. Launched over a decade ago, Lightroom became the industry’s leading desktop application for editing and organizing photography. Now in an increasingly mobile-centric world, and with major improvements in smartphone cameras, Lightroom is transforming digital photography again. Built for professionals and enthusiasts, the new Lightroom CC fulfills the demands of today’s photographers for a more accessible, cloud-based photography service for editing, organizing, storing and sharing their photos from wherever they are. For more information on available plans, please visit https://www.adobe.com/creativecloud/plans.html.